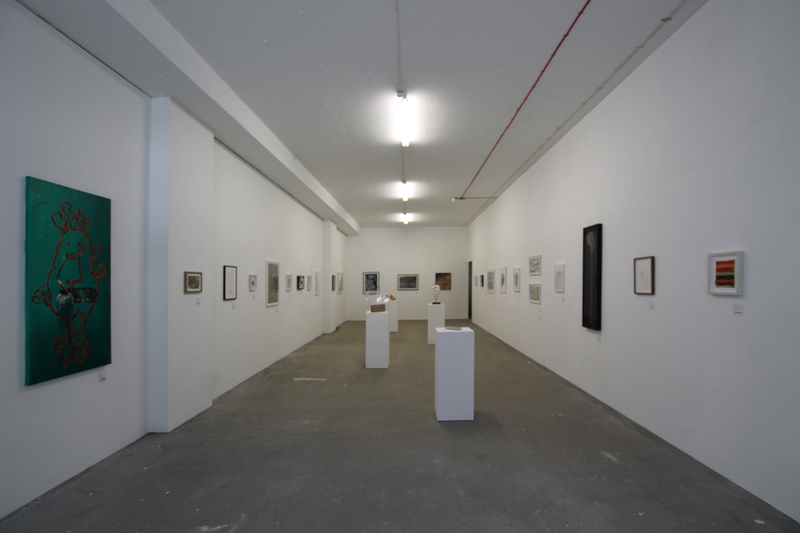 Following a two week run at Cork Street Galleries, Migrate Art‘s Multicolour group show has now transferred to Phillips‘ exhibition space ahead of the works being auctioned on Thursday in aid of organizations working to help those affected by the ongoing global refugee crisis. 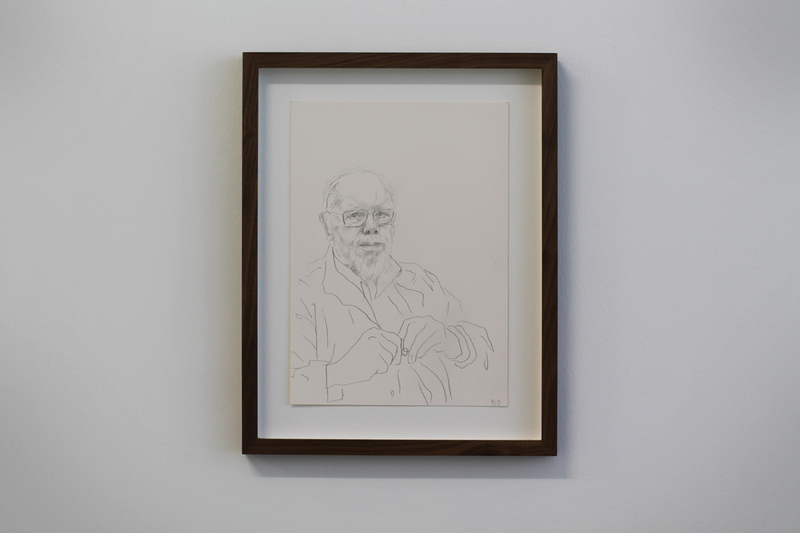 The show brings together an impressive array of 31 artists including Turner Prize winners Anish Kapoor, Rachel Whiteread, Jeremy Deller, Mark Wallinger and Richard Deacon. The Calais Jungle encampment in northern France was at one point home to over 7,000 refugees and migrants. Many of those in the camp were children who, during their time there, were provided with drawing materials by NGOs in an effort to give them a creative outlet; but when the French authorities forcibly cleared the site in 2016 many of these pencils and crayons were left discarded on the ground. 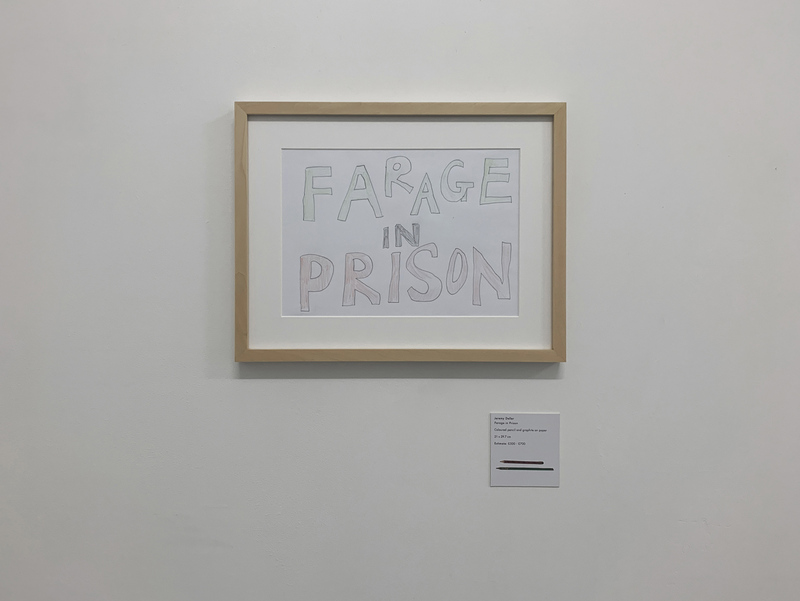 Migrate Art were able to salvage and allocated them to each of the artists involved in ‘Multicolour‘ so that they could be repurposed in a variety of different ways to create the works on display. 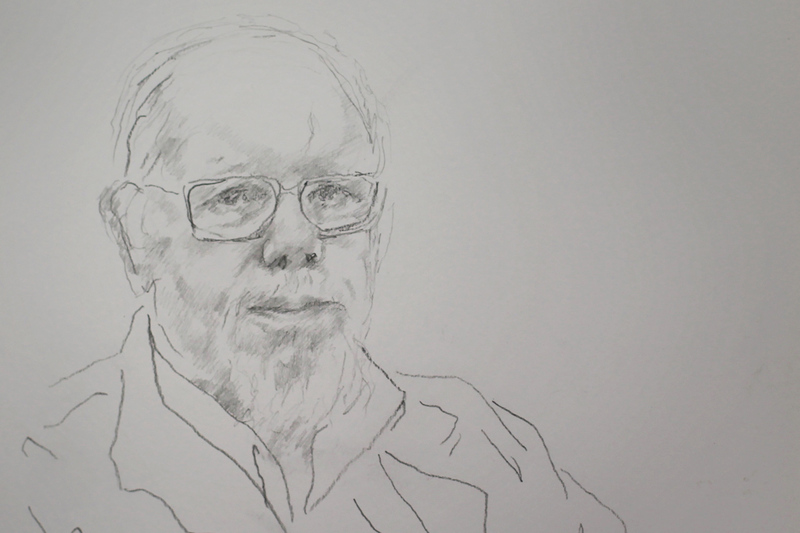 Jonathan Yeo has used a graphite pencil from the camp to create an archetypal study for a recent portrait of fellow British painter Sir Peter Blake. By contrast though, Sara Shamma gave the crayons to her children to draw pictures and then used these images as the source material for her own painting of a young girl peeking through a small hole. 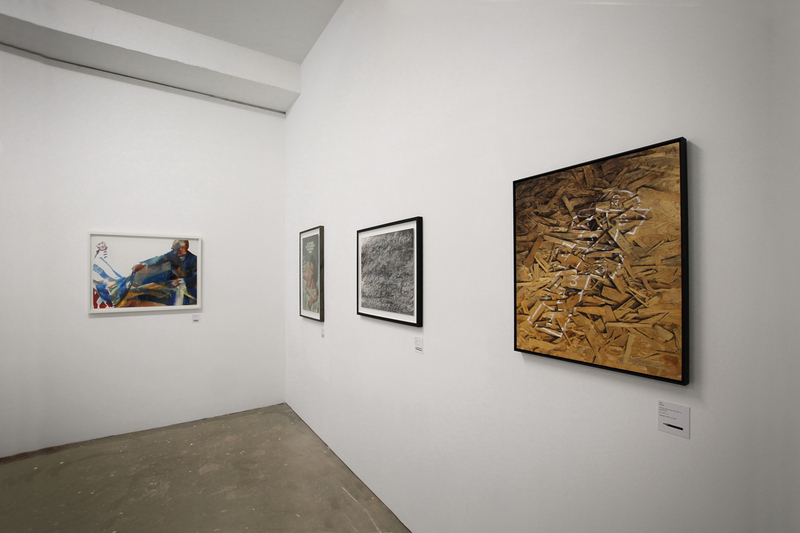 The composition of the artists involved in the exhibition also reflects the wide spectrum of circumstances under which people become migrants; while Shamma came to the UK when the civil war in her native Syria was at its most brutal, Conor Harrington‘s move from Cork to London was precipitated by the development of his then-nascent career back in 2004. 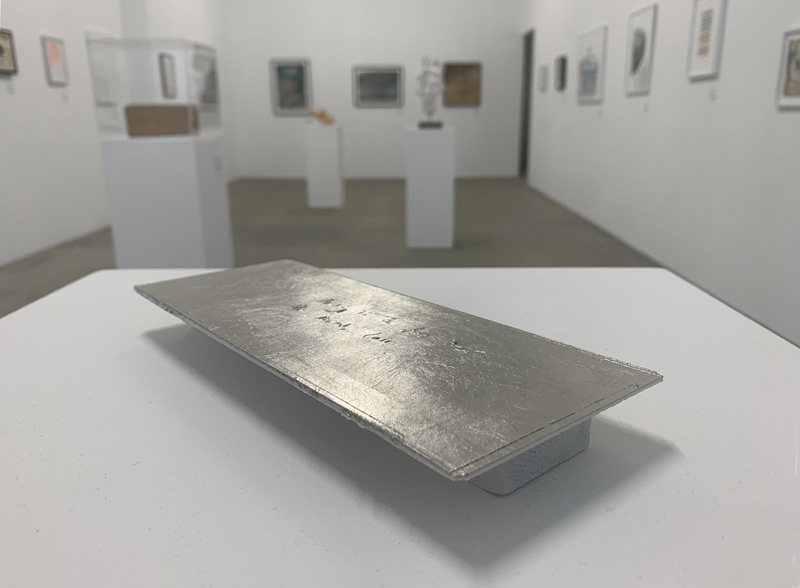 A significant proportion of the works have a sculptural element including those by Swoon and Ron Arad; even Pejac‘s hopscotch drawing on pressed wood has the stone marker used in the playground-game embedded in, and protruding from, the surface of the work. 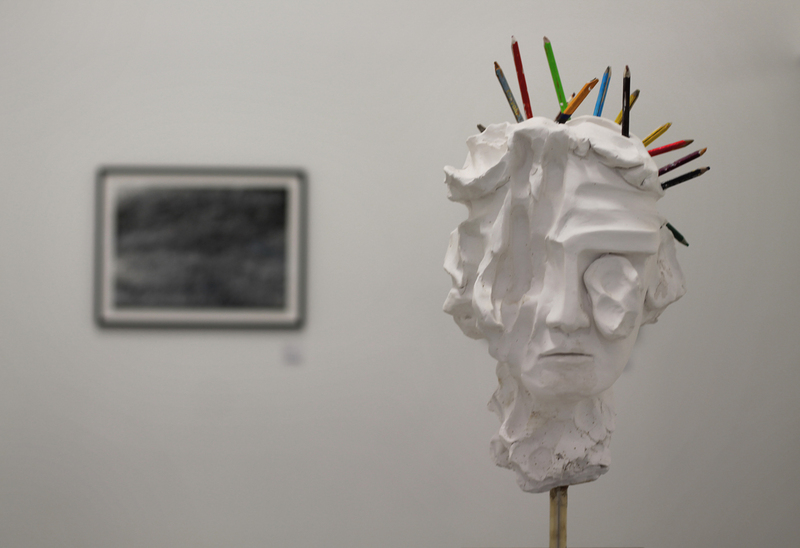 The creation of these physical sculptures gives the impression of a counterweight to the destruction of the temporary structures that once made up the Calais Jungle. 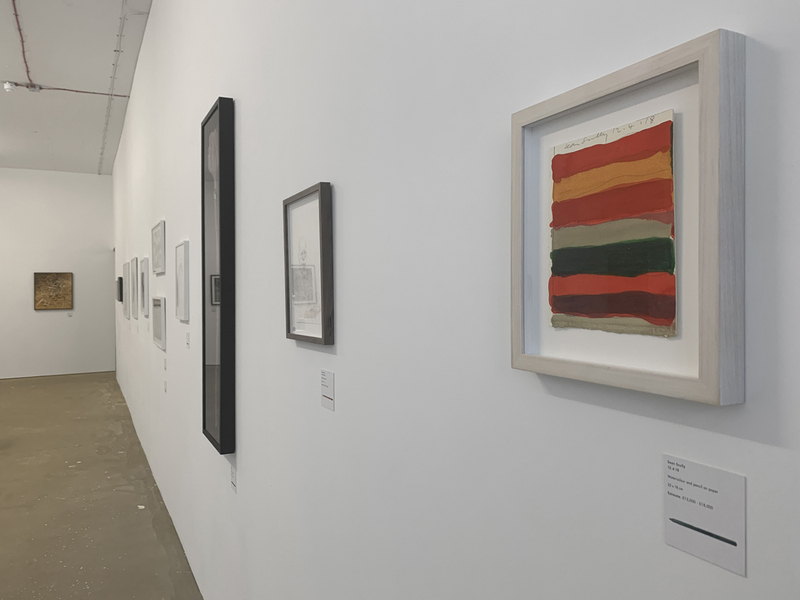 The exhibition also includes work by Annie Kevans, Annie Morris, Chantal Joffe, Conrad Shawcross, Edmund De Waal, Gary Hume, Idris Khan, Keith Coventry, Kevin Francis Gray, Maggi Hambling, Michael Craig-Martin, Nari Ward, Paola Pivi, Raqib Shaw, Richard Woods, Robert Montgomery, Sean Scully, The Connor Brothers, Zhang Huan and Yahon Chang. 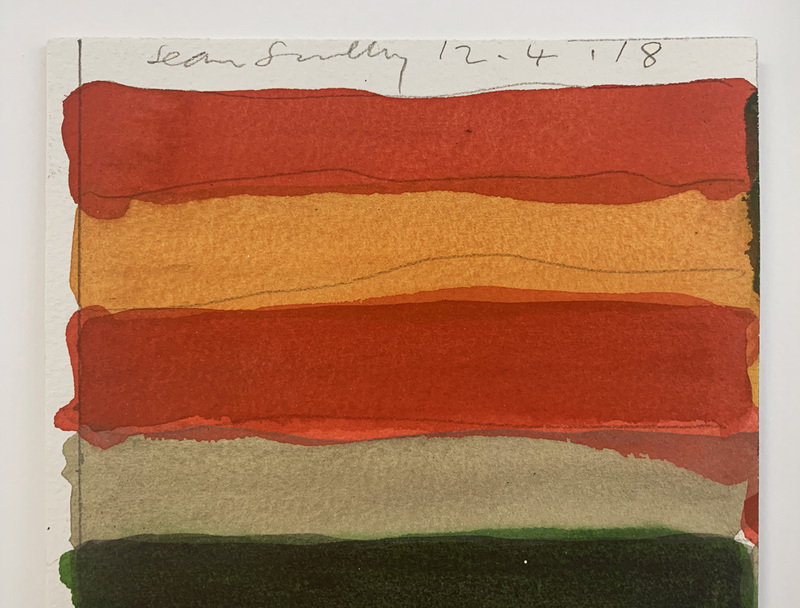 The exhibition will be on show at Phillips, 30 Berkeley Square, London, W1J 6EX and the auction starts at 2pm on 11th April 2019.